There are a lot of things that cause hysteria on the left: A border fence, plastic drinking straws, a medium rare BBQ steak, etc. Gun control is up there because conservatives own somewhere around 300,000,000 firearms in America and five trillion rounds of ammunition. The agenda requires that conservatives be disarmed in violation of Constitutional Law - but violating the law never stopped a social justice crusader. 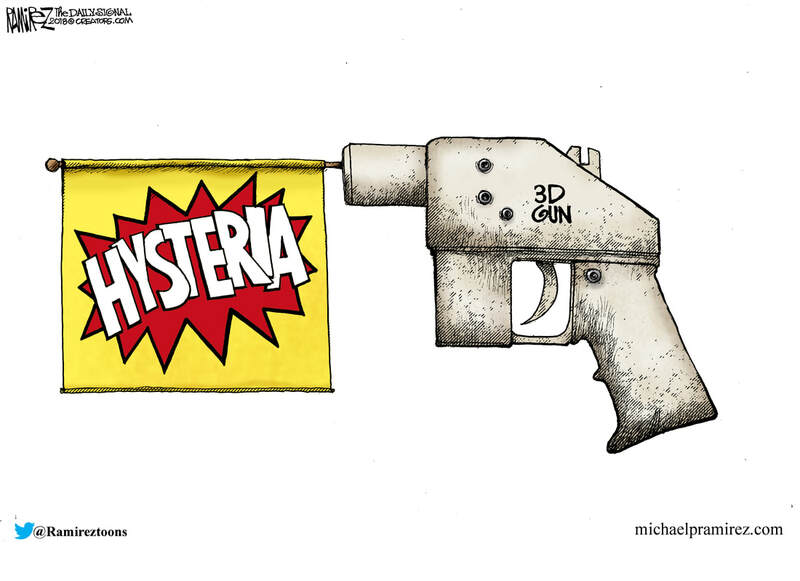 The dream of registering every firearm as a pre-requisite measure for eventual confiscation is something that keeps the progressive movement motivated, but technology now allows 3D printed plastic firearms (inexpensive and functional) and it defeats that dream. I doubt that I will ever own a 3D printed plastic firearm because they are technically illegal and because I own more than one superior alternative to a plastic 3D printed handgun, but that's not the point. Not in the least. The concern is that firearms can now be made without government tracking. Even though firearms are plastic, ammunition is not...and can be detected. Liberals never discuss that, do they? If you're a constitutionalist, that won't bother you. If you have an agenda that calls for the unlawful disarmament of Americans it's another thing completely. 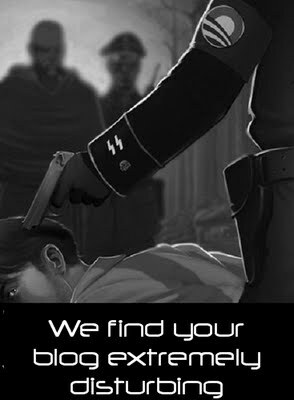 And if you're outside of the US and your people are downloading designs and printing firearms, it could be concerning. Free people are armed. Slaves are not.